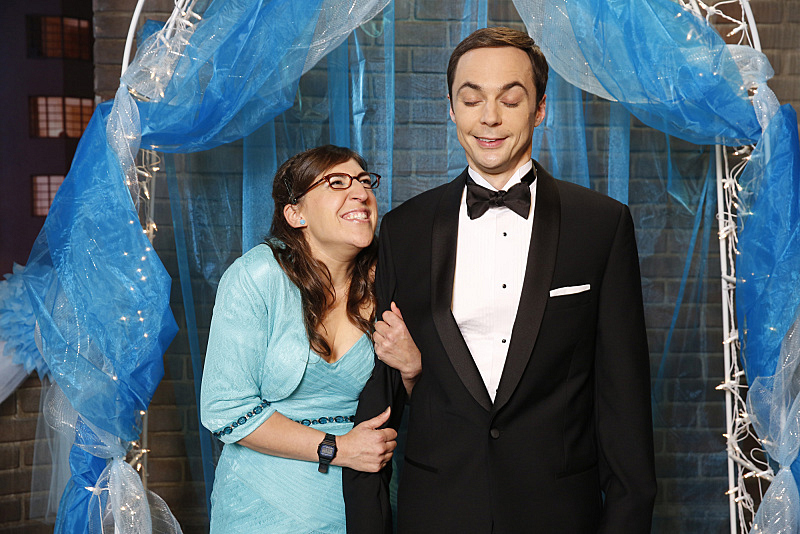 With Sheldon and Amy together and stronger than ever, Jim Parsons knows a thing or two about love. He and his IRL partner Todd Spiewak received GLESN's Inspiration Award in 2013. When asked for comment, he replied, "If we're inspiring at all, it's that we're a very average, normal, just-moving-right-along-with-our-lives kind of people."